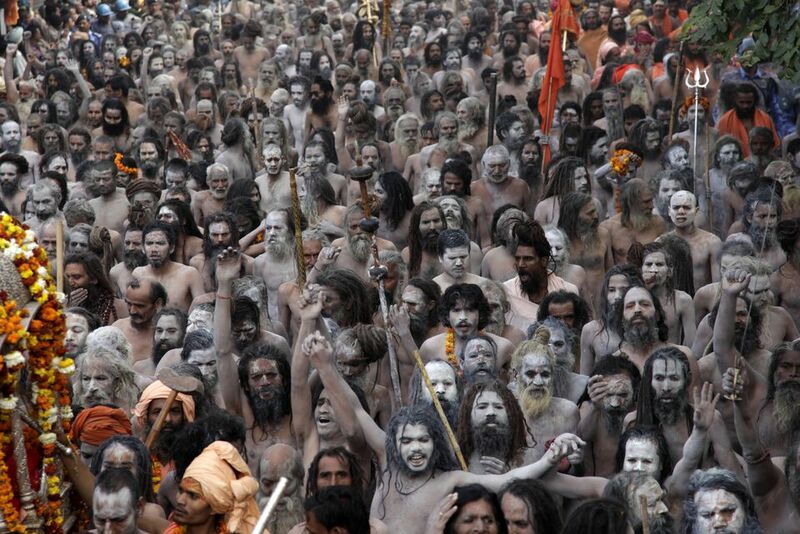 In the magnificent Kumbh Mela, the members of the 'Save Sharada Committee Kashmir' have been pushing forward their demand of starting a pilgrimage for Kashmiri Pandits to Sharada Peeth, which is situated in Pakistan occupied Kashmir (PoK). 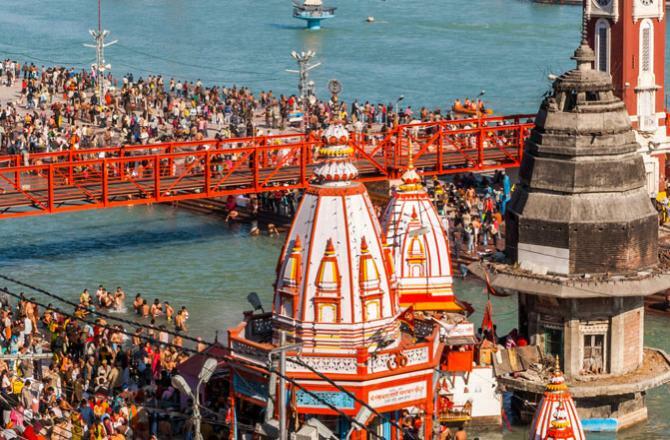 Prayagraj: In the magnificent Kumbh Mela, the members of the 'Save Sharada Committee Kashmir' have been pushing forward their demand of starting a pilgrimage for Kashmiri Pandits to Sharada Peeth, which is situated in Pakistan occupied Kashmir (PoK). Founder of the 'Save Sharada Committee Kashmir', Ravinder Pandit said, "Since ancient Sharada is located in PoK, we are urging to the Indian and Pakistan government to permit visas to pilgrims who want to visit there. 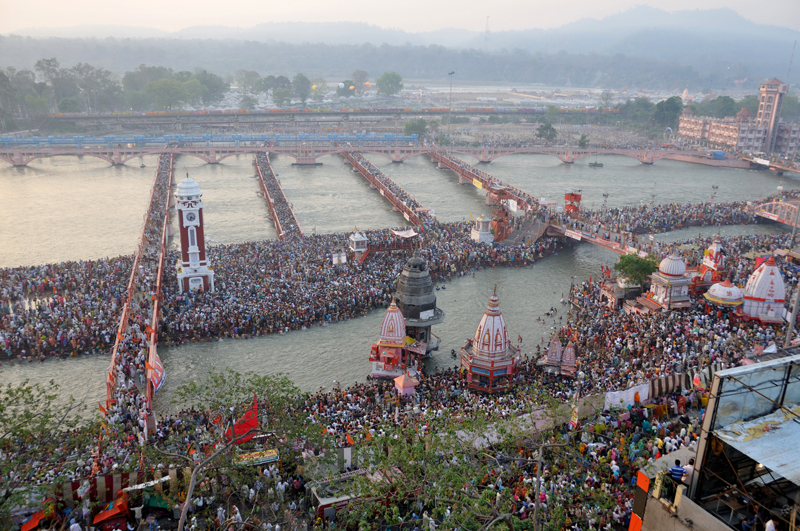 Sharada Peeth is an ancient religious place, which had the oldest study centre and it had its own language and culture."